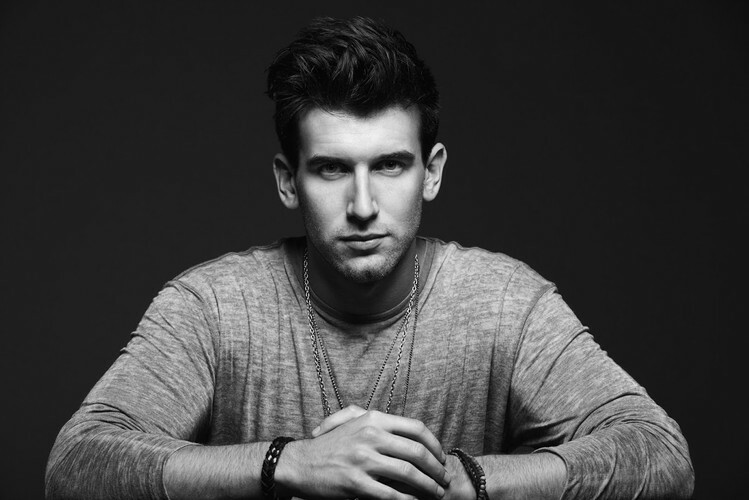 Max Frost is a producer and songwriter from Austin, Texas, signed to Atlantic Records. Frost developed his eclectic style of music playing in various projects throughout his teen years. He became a musician when he was eight, and started playing shows at 12, collaborating with a diverse array of artists like Austin icon Bob Schneider and hip-hop MC/producer Kydd. After hearing musicians like Erykah Badu and D'Angelo in his late teens, Frost began incorporating hip-hop elements into his blues-inspired stylings, interested in the idea of combining modern rhythms with classic vintage tones in his music. In September 2012, Frost decided to leave the University of Texas-Austin, where he was studying English, to pursue his solo career. He released a single, “White Lies,” which hit No. 1 on The Hype Machine’s “Most Popular Tracks on Blogs Now.” Max channeled the song’s success into the creation of his debut EP, Low High Low, which was released in October 2013 by Atlantic Records. Frost has stated that “The songs all connect to polar emotional states in life – highs and lows – giving the EP its name.” The theme continues in the production aesthetics of low-fi and high-fi, which continues as the basic concept in his music.